Next up ReSharper 9. 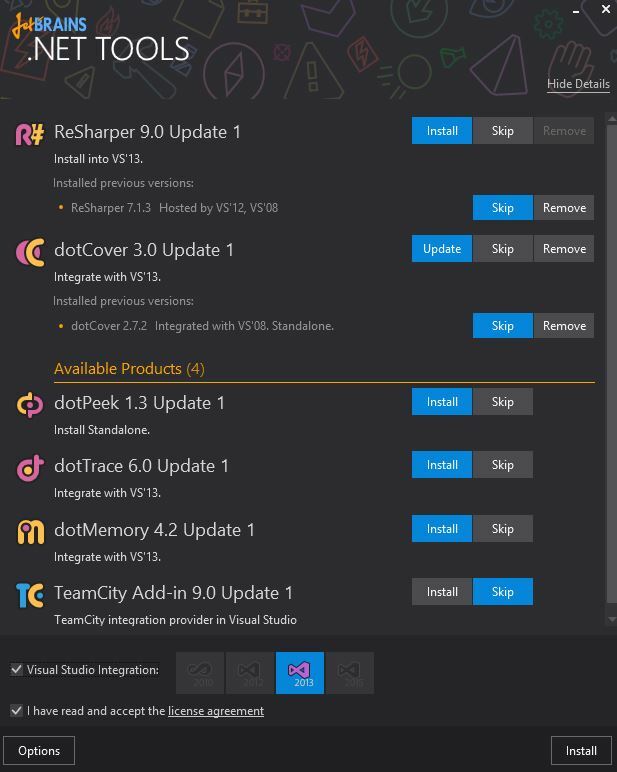 However I have chosen to go for superbly priced ReSharper Ultimate which gives you oodles of tools for .NET and the promise of ReSharper for C++ in the future. This entry was posted in .NET Framework, Software Development by ericnel. Bookmark the permalink.